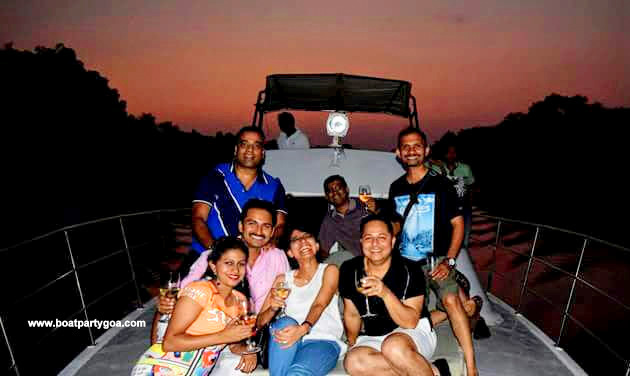 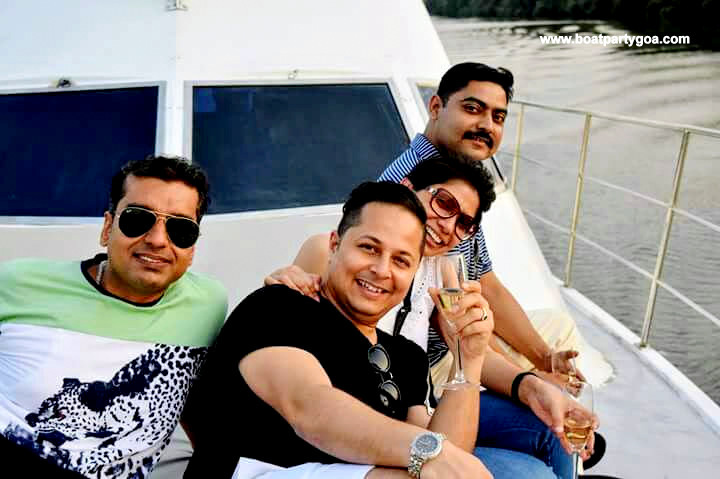 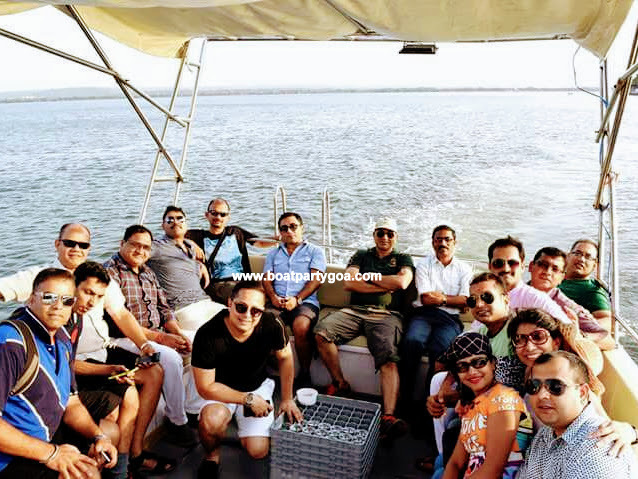 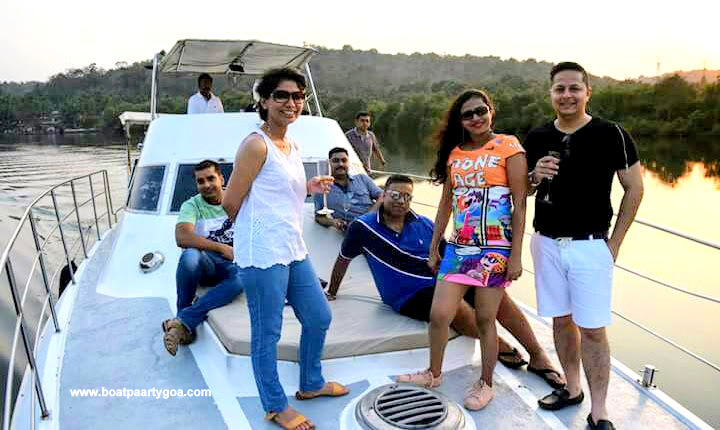 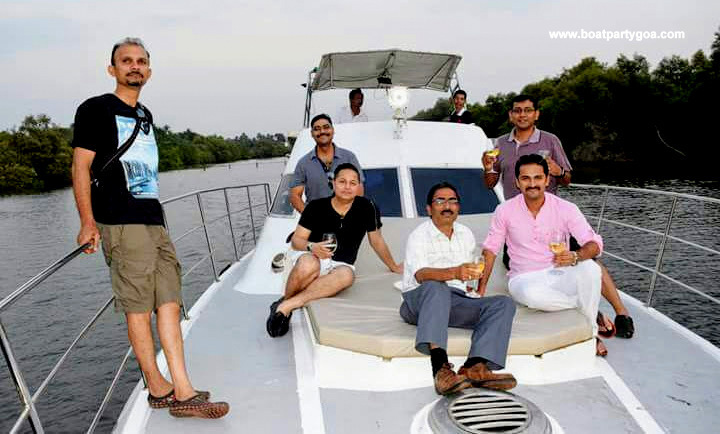 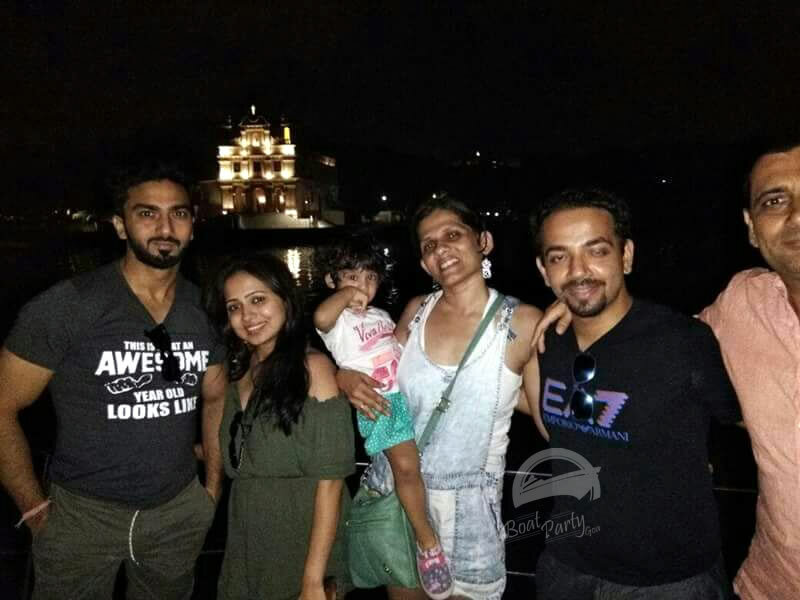 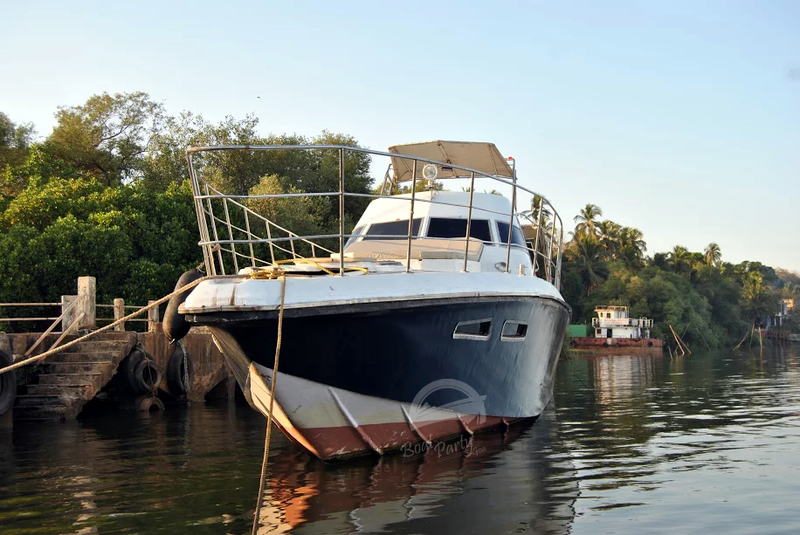 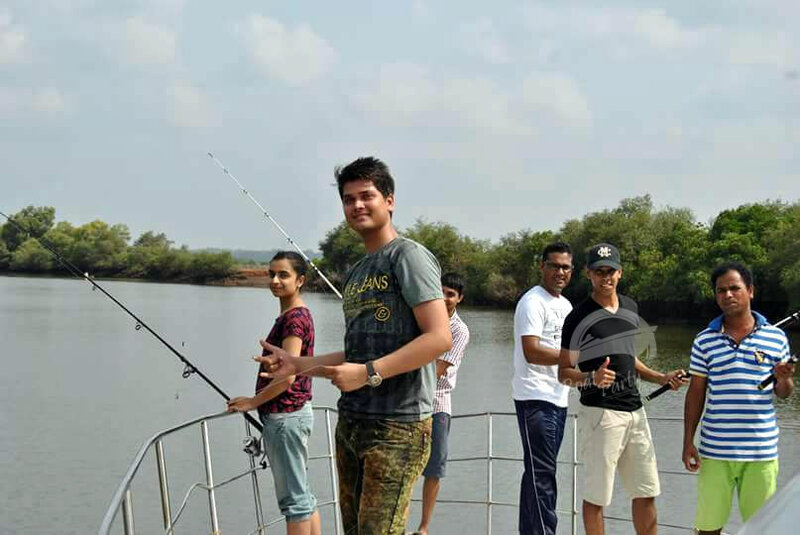 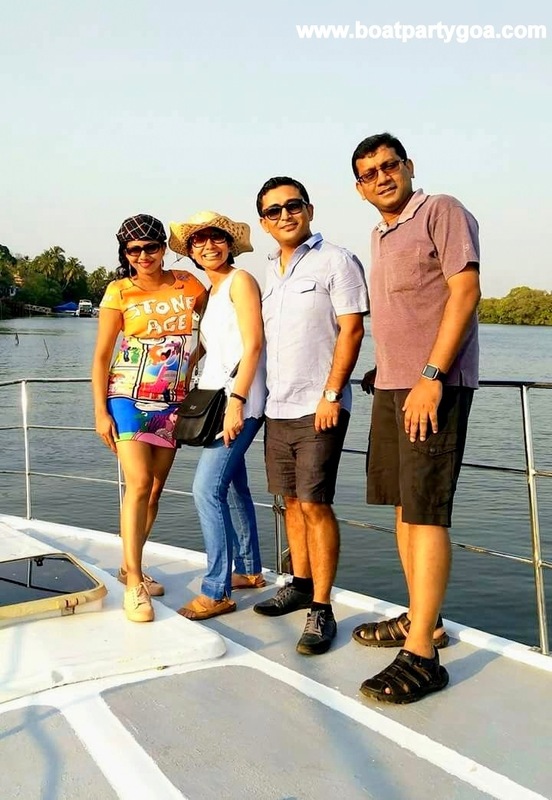 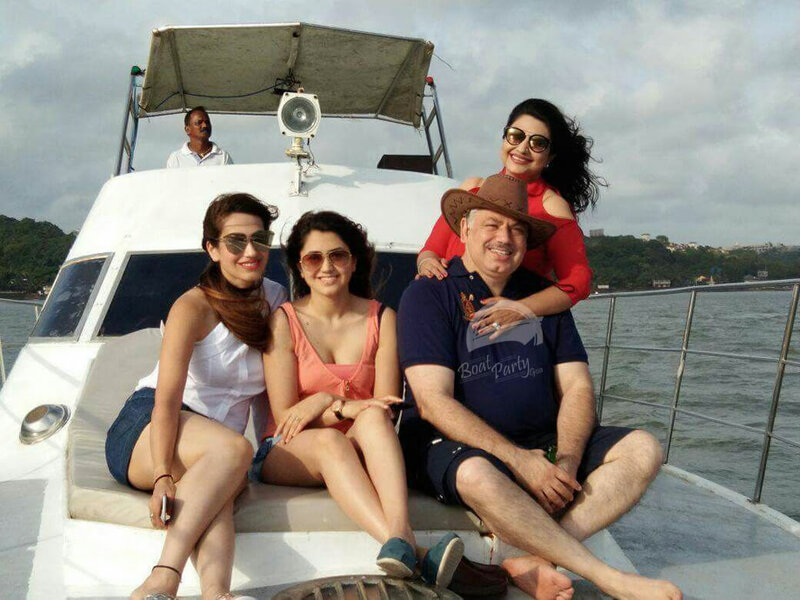 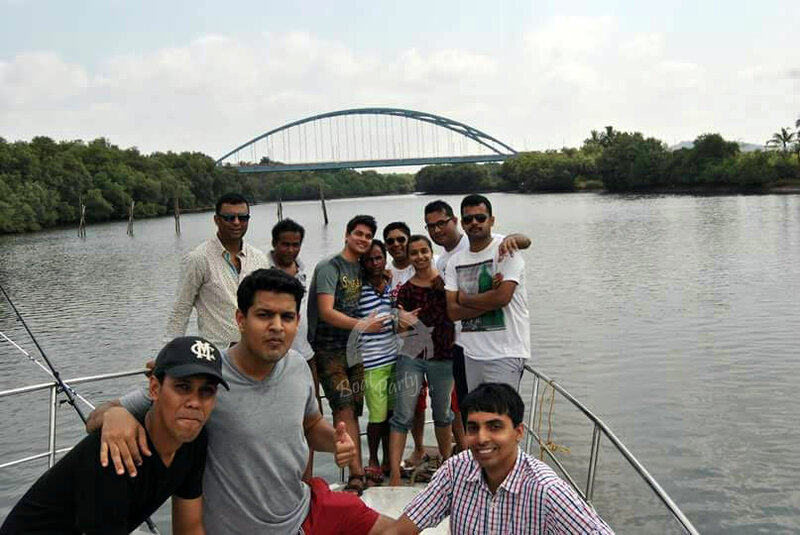 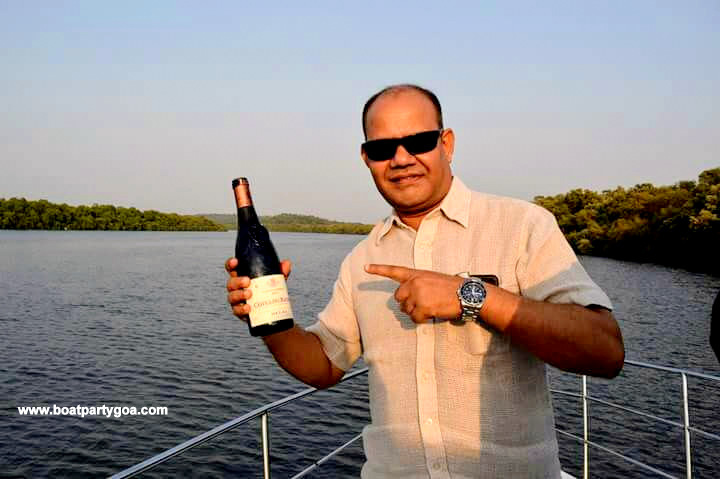 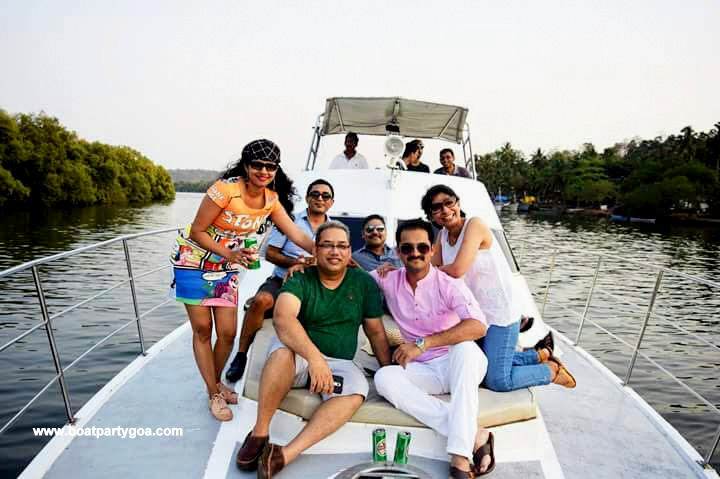 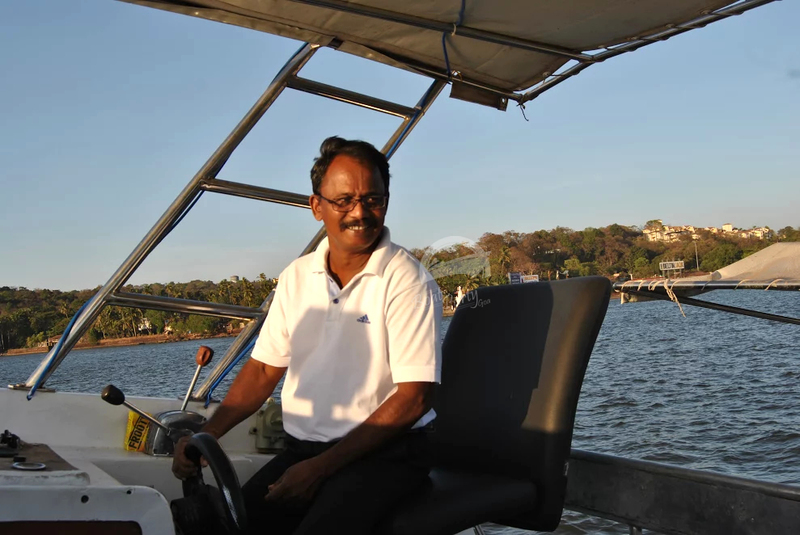 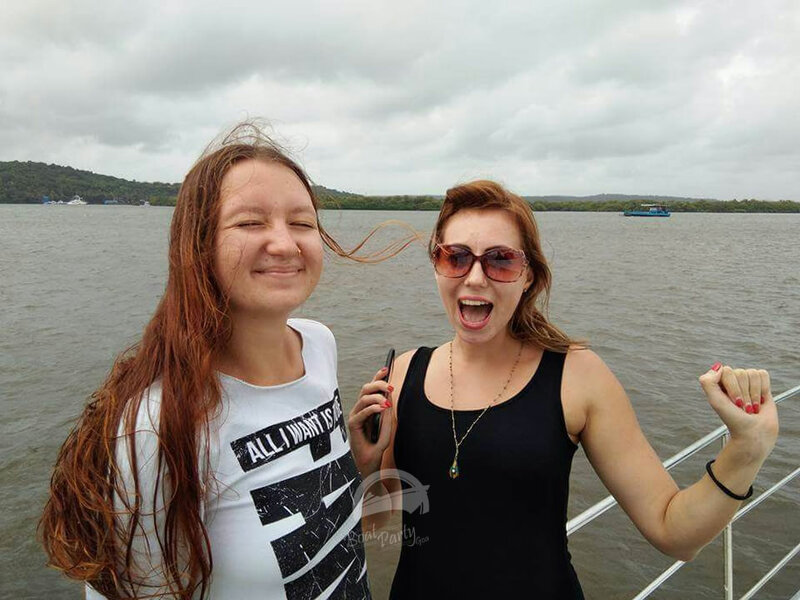 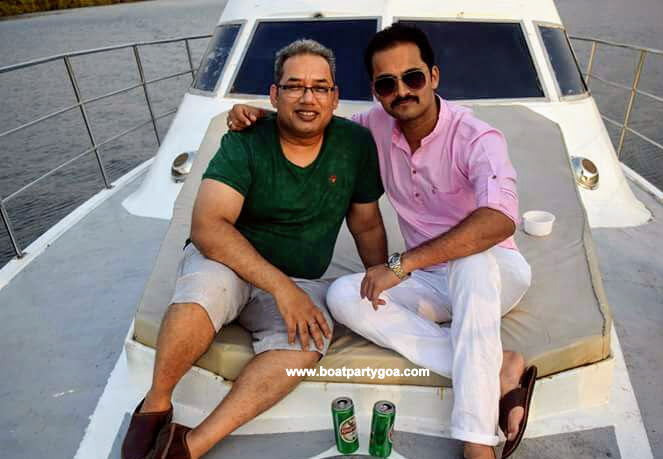 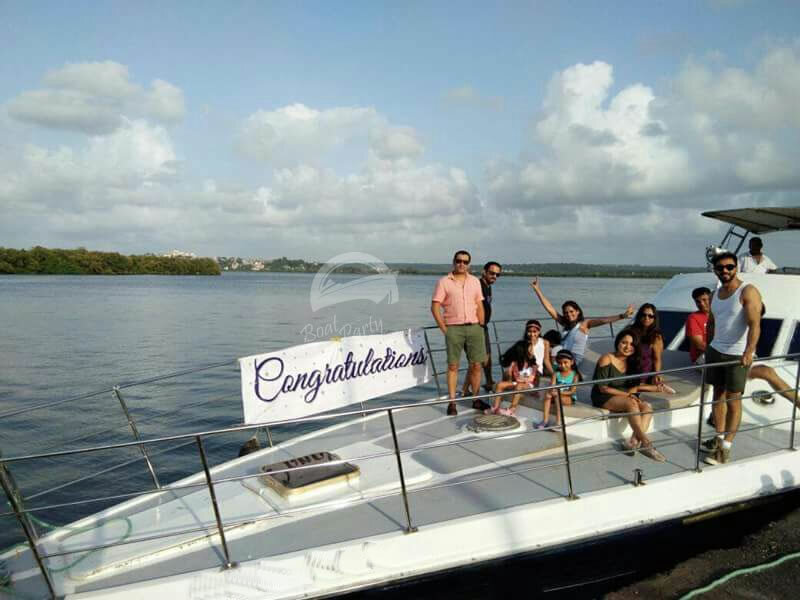 The yacht boarding point is at Britona Panjim Goa. 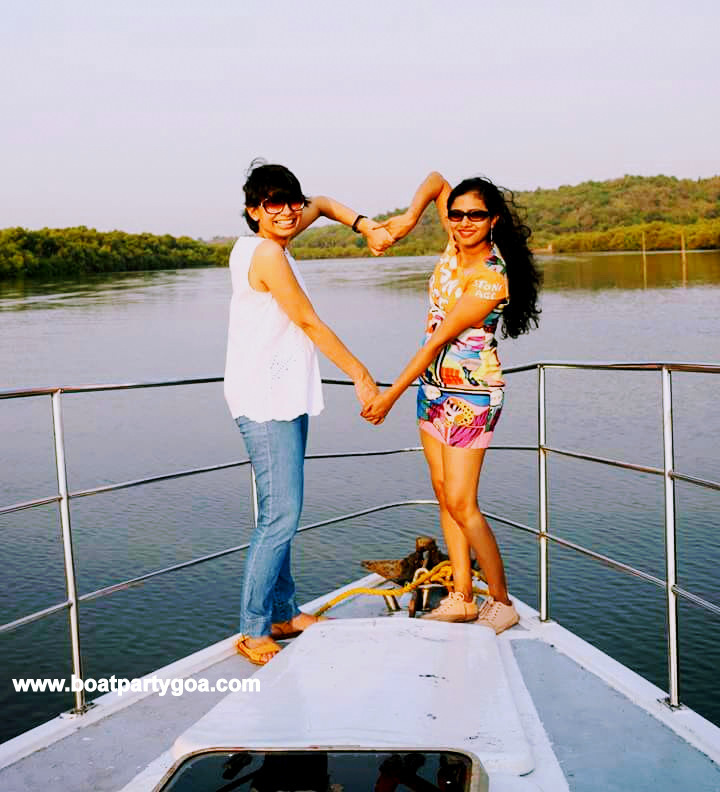 The jetty has ample of parking space for over 15 cars. 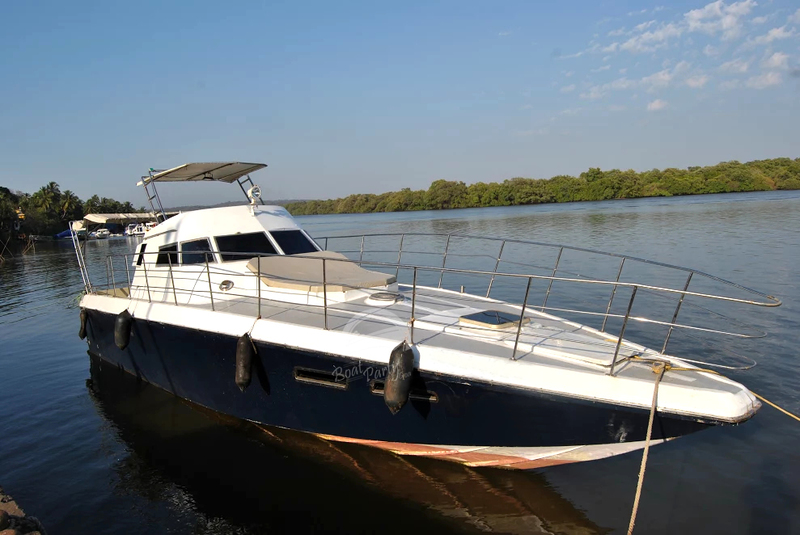 The yacht is 52 ft in length and can take a max of 15 guests and 3 crew, It has 2 AC bedrooms, a lounge with a small kitchen. 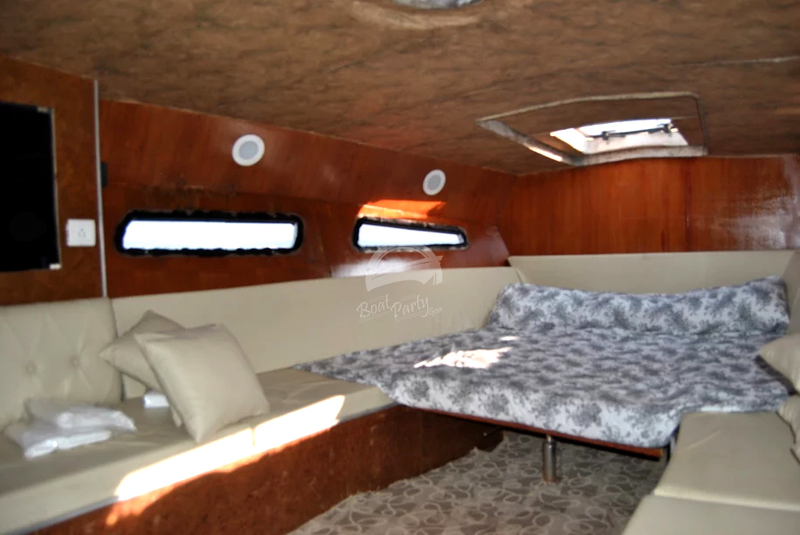 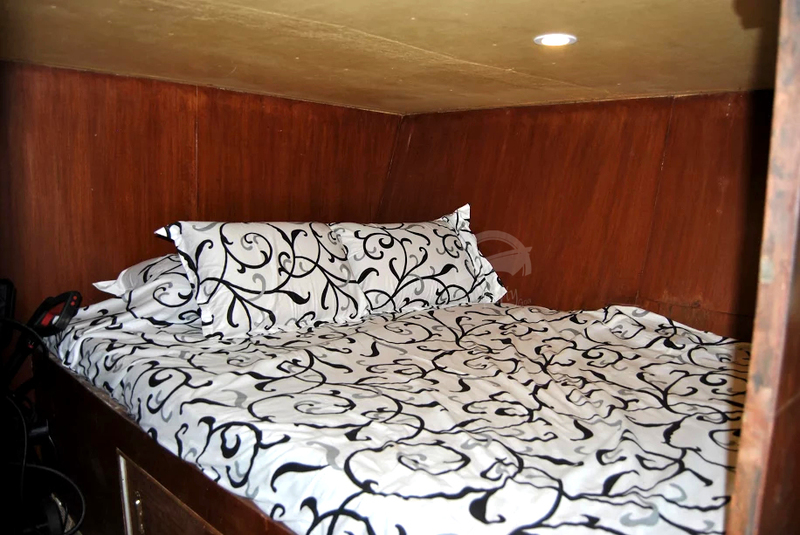 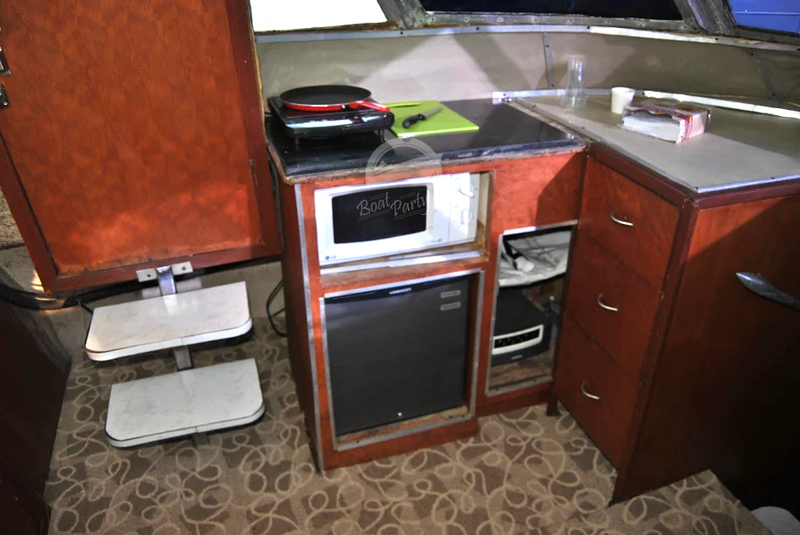 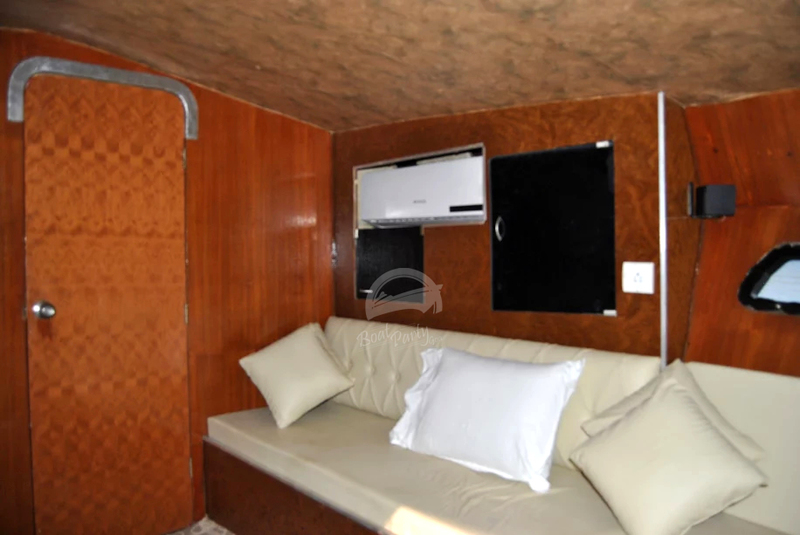 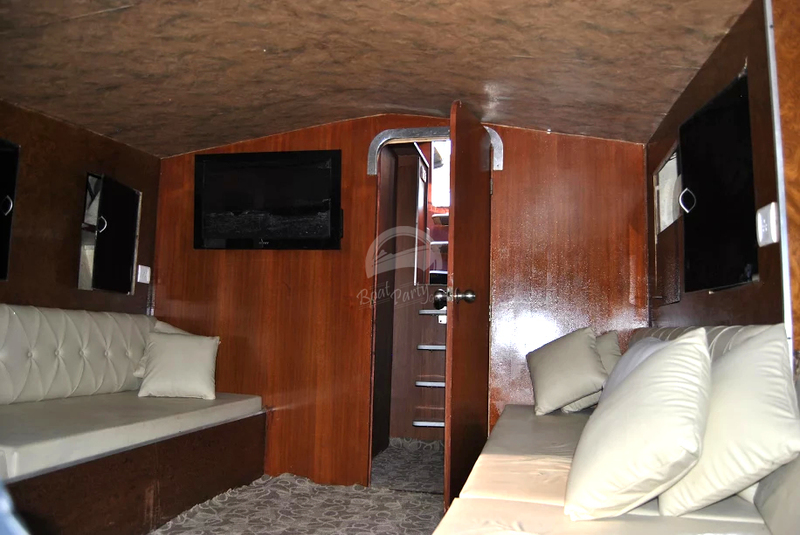 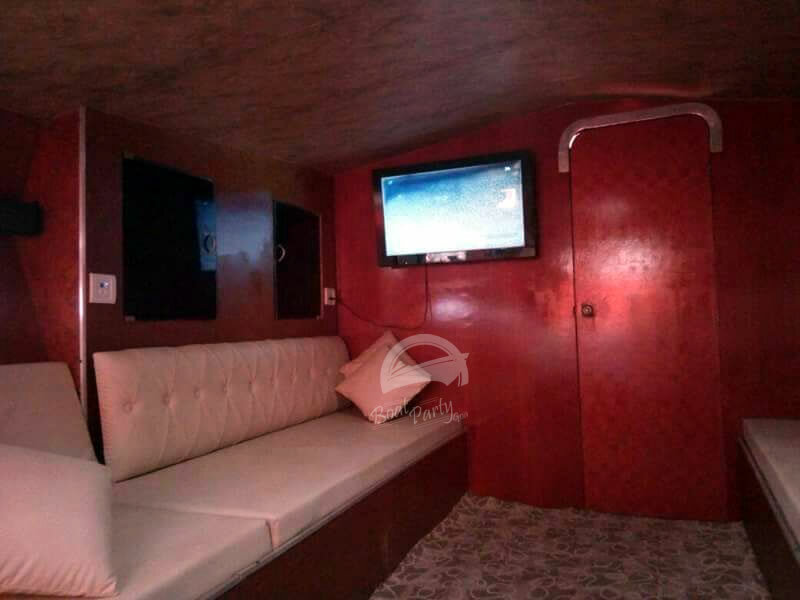 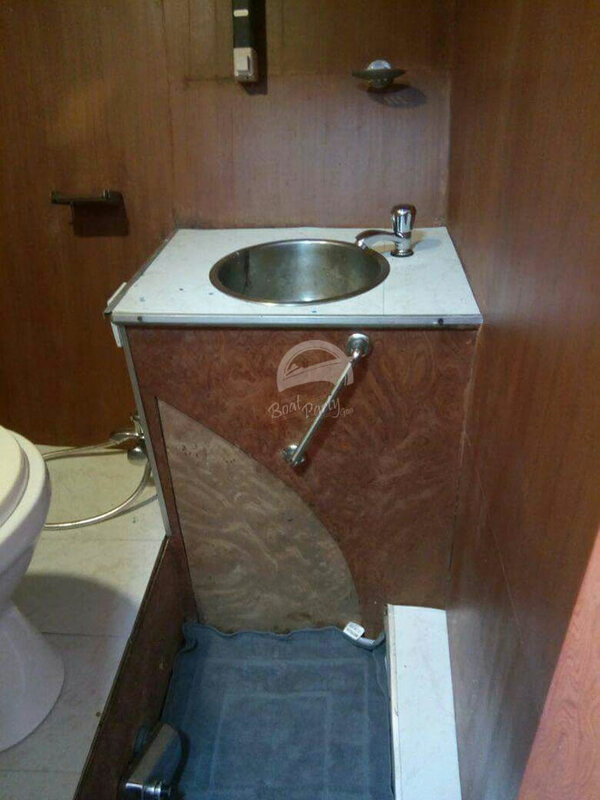 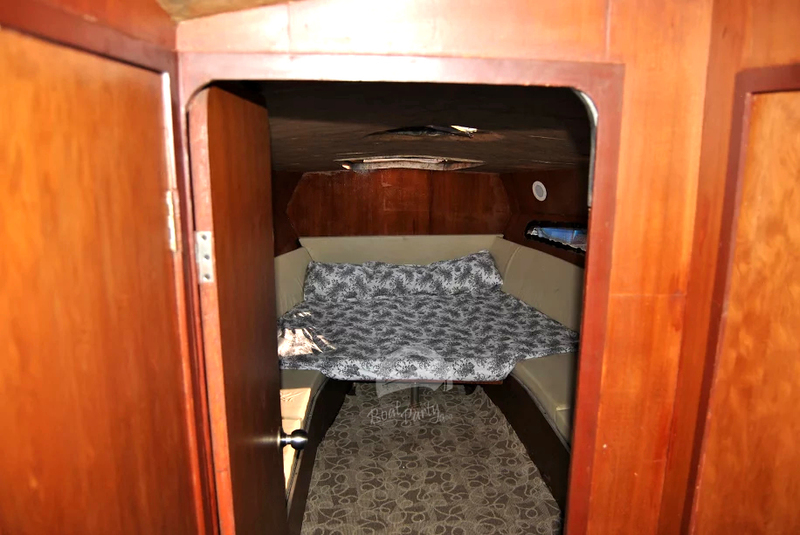 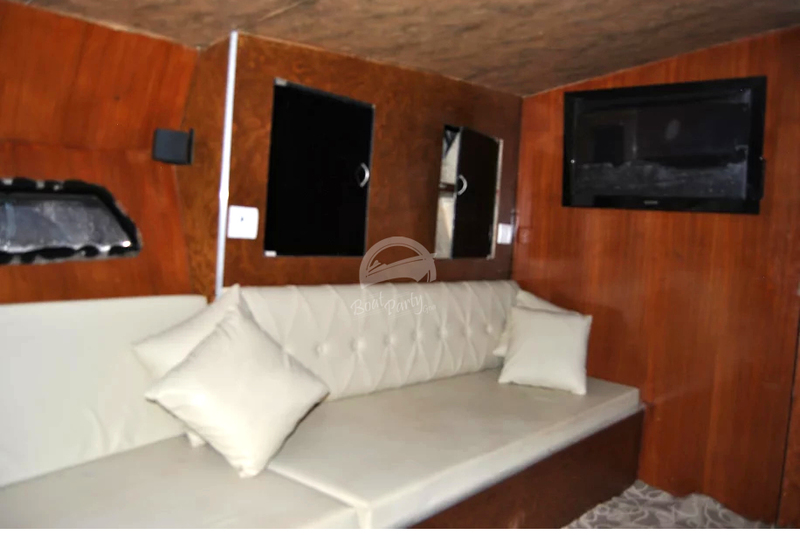 It has a bathroom,a separate toilet, fridge, induction heater and a micro wave oven, large foredeck for sea watching or relaxing and a large aft day cabin with awning.. 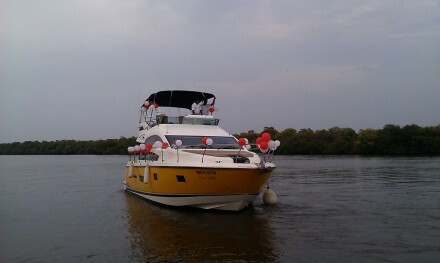 The yacht comes with an inverter and a 10kw genset. 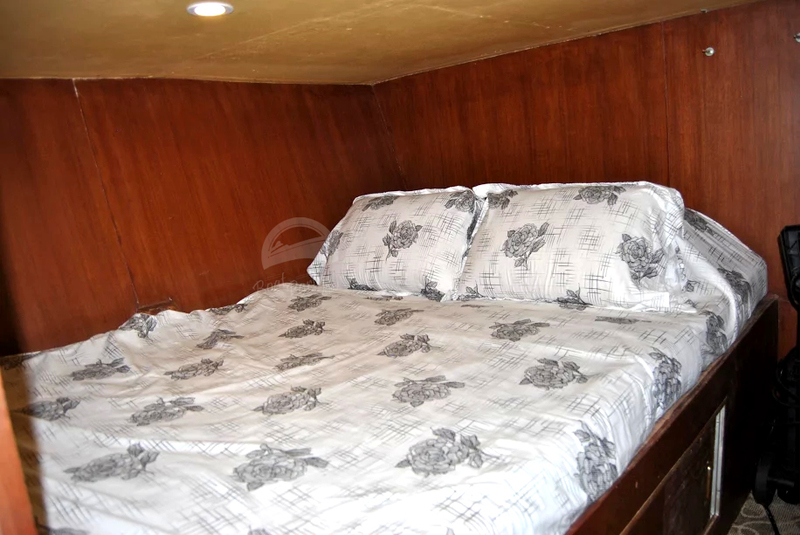 For overnight stay up to 6 Guest. 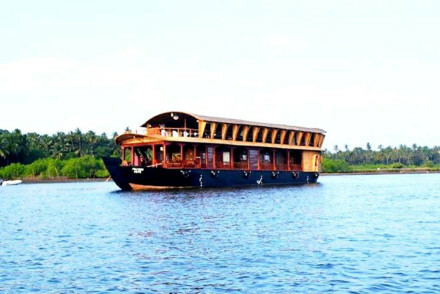 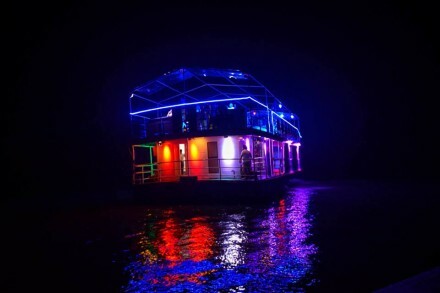 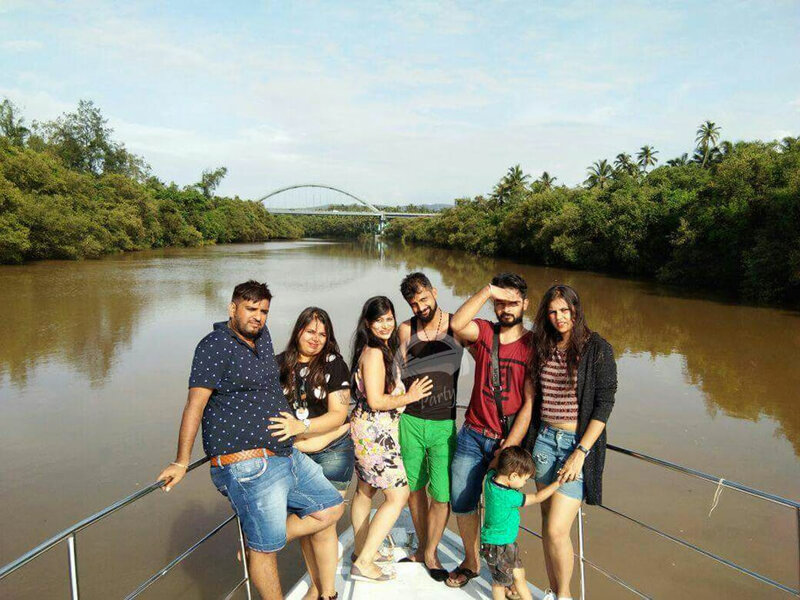 Cruise on the River or Arabian Sea. 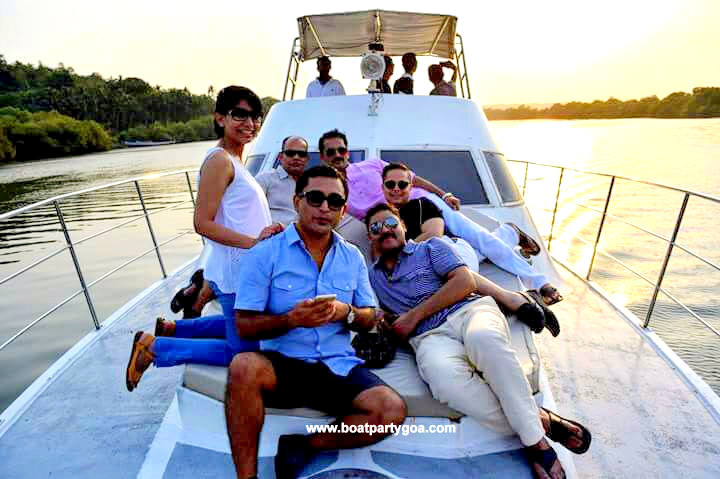 50% advance payment is required towards confirmation of Yacht/boat and balance before boarding. 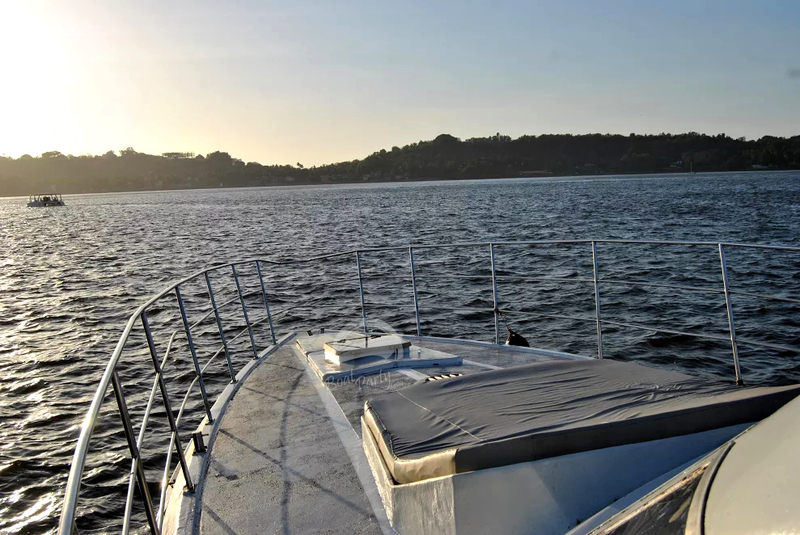 All extras will be calculated onboard & are payable before disembarkation. 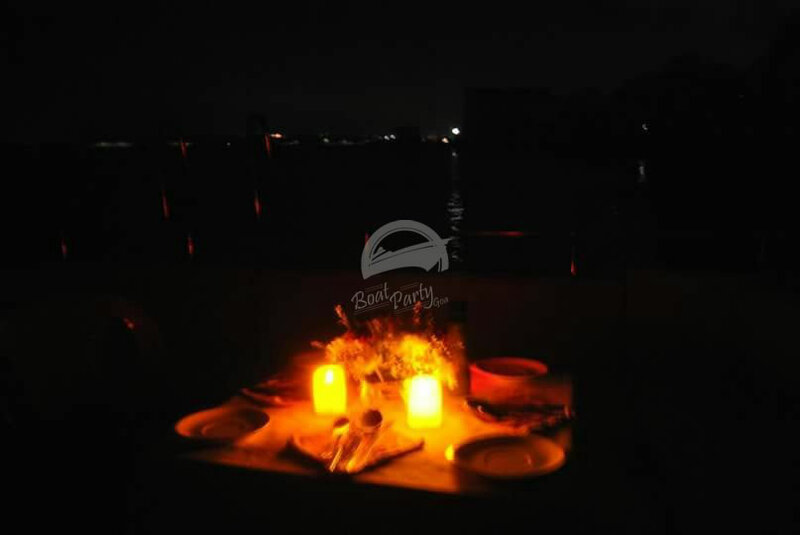 F&B served onboard during the cruise is chargeable extra as per the menu. 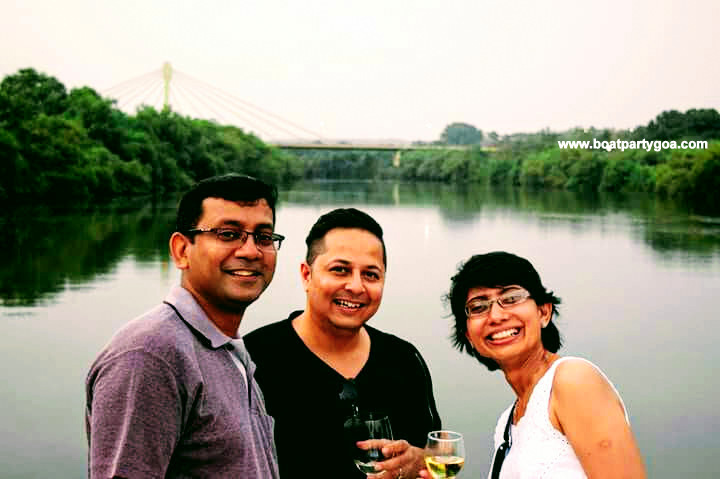 All F&B requirement must be confirmed in advance. 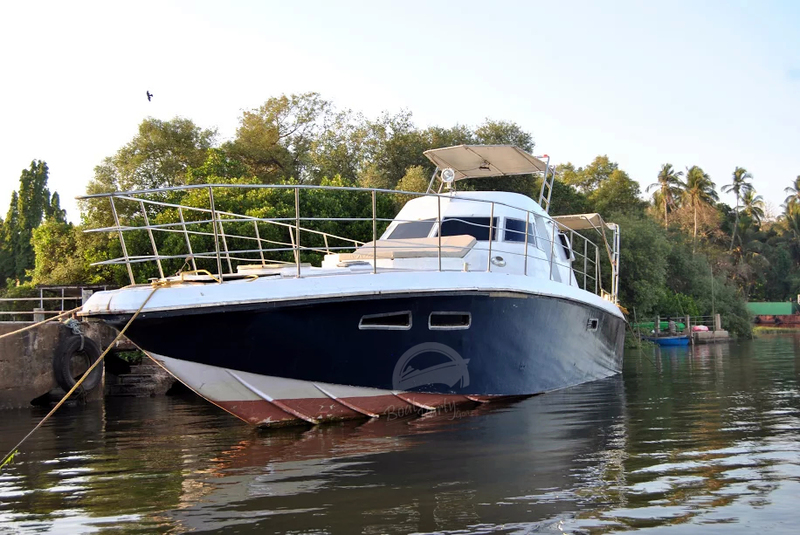 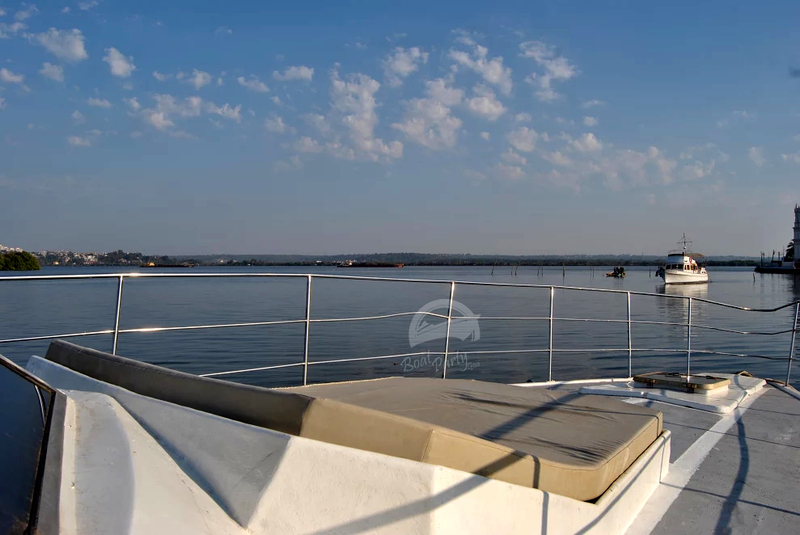 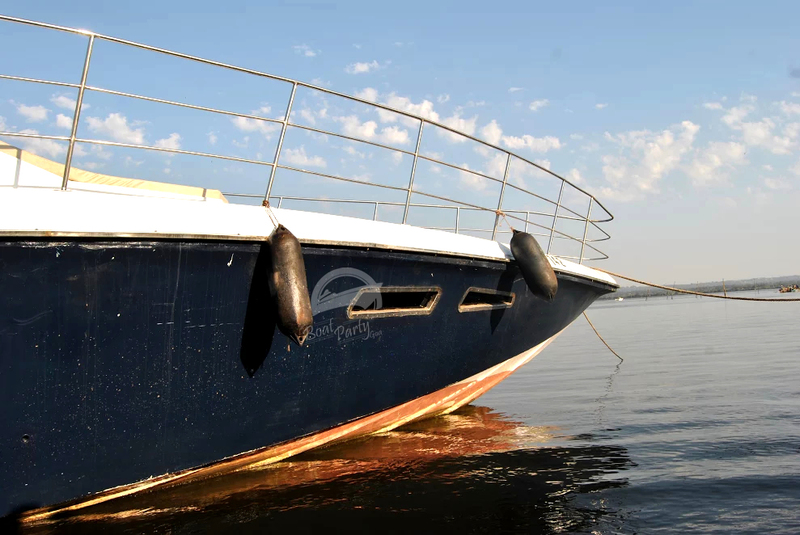 All charters are subject to river, sea, weather and prevailing security conditions on the day of charter. 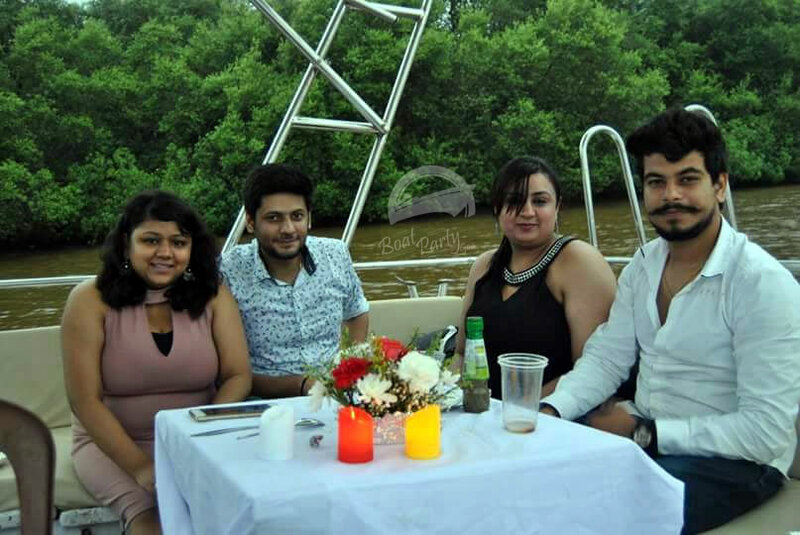 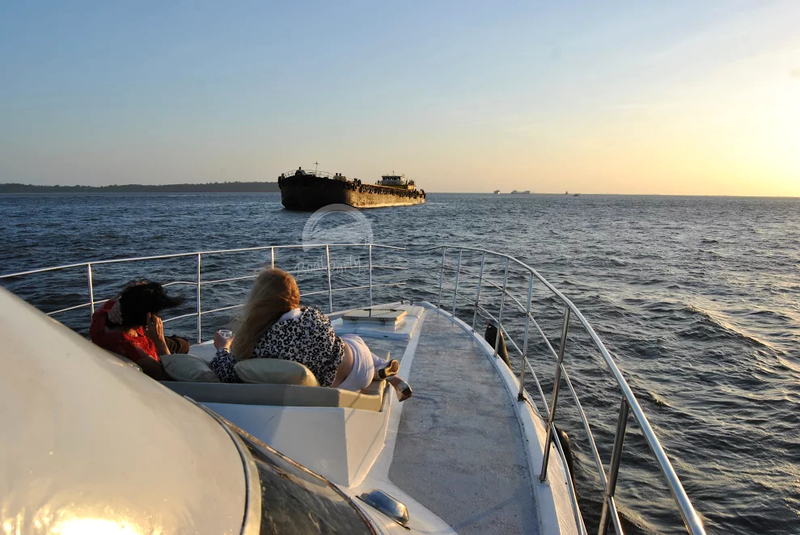 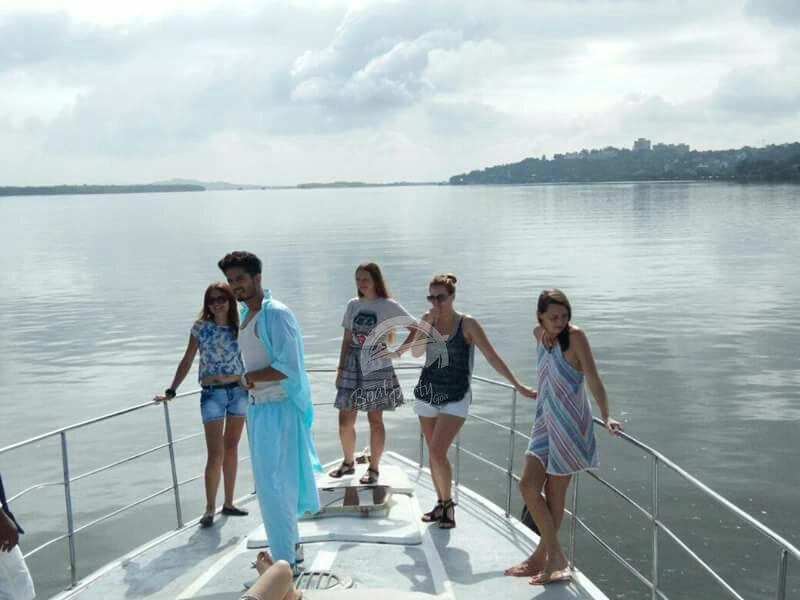 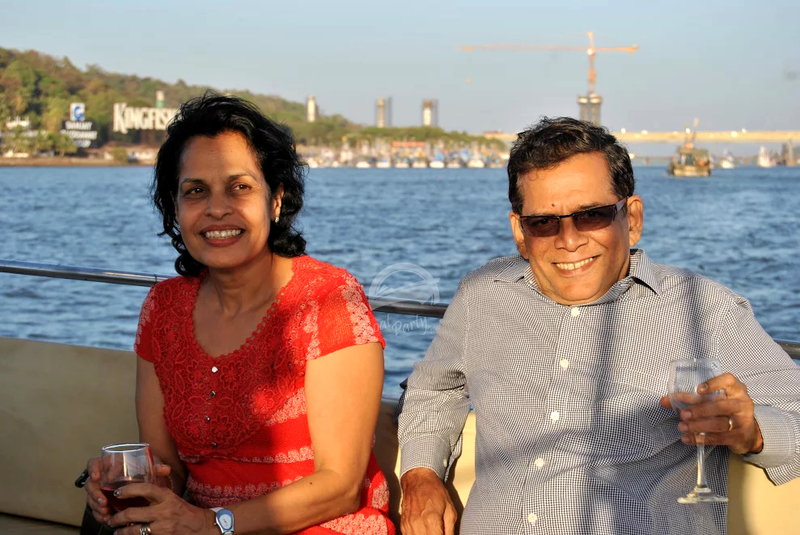 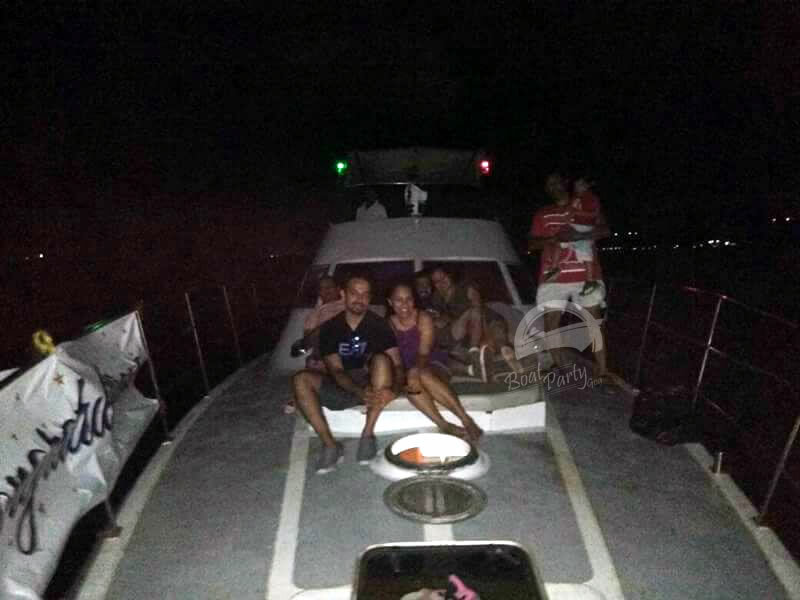 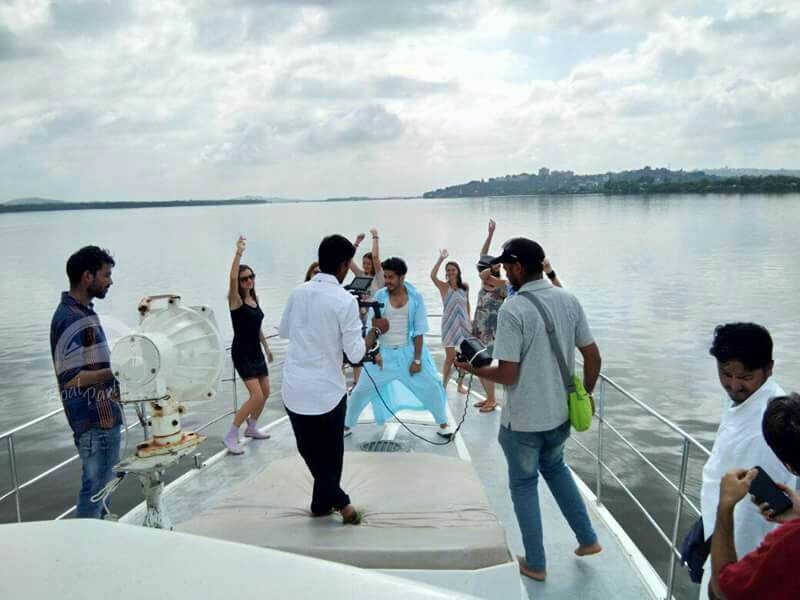 If the boat is chartered for 3 hours or more, complimentary hotel transfers will be provided along with bottled water and soft drinks on board.